Looking for a .ie domain? Register a .ie for only €19.95. We are a fully-accredited .ie domain registrar, managing thousands of .ie domains. 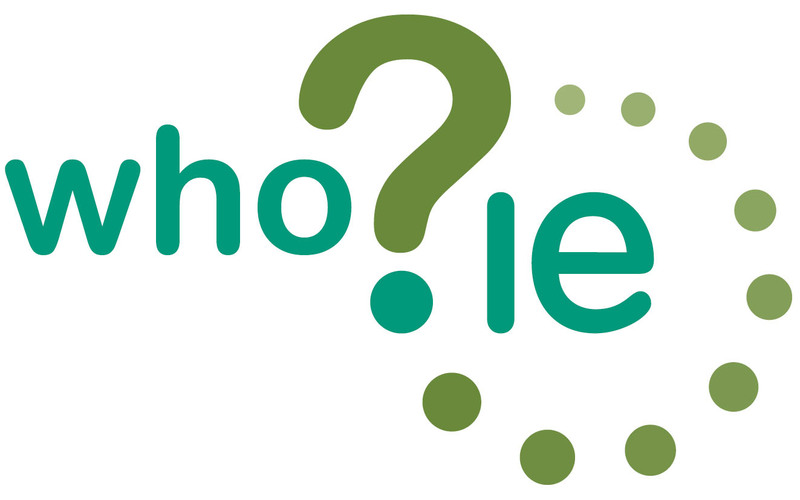 Why register a .ie domain name? .ie reflects the relationship between your online activity and Ireland. .ie websites have a guaranteed Irish connection and are most suitable to maximise your marketing efforts in Ireland. Are .ie domains ranked higher in Google.ie? Yes. .ie domains are ranked higher than other domain names when searching with Google.ie and other Irish search engines. .ie domains have lower instances of cybercrime and are known as one of the safest domains in the world. Who can register .ie domain? Do I need a registered business name? A Sole Trader, Company or Unincorporated Association who hold a registered business name can apply for a .ie domain name by including their Registered Business Number (RBN) with their application. How can I register a .ie domain? How can I transfer my existing domain to Web World? Before beginning the transfer process, you will need to ensure that your domain is properly set up for a transfer and that you have all of the required information. The process will vary depending on your domain provider, but there are general steps that are common between many registrars. Don't worry. We can help you transfer your files, databases, and update all settings. Why should I register my IE domain with Web world? We have experienced and professional staff to assist you with a registration, transfer or renewal request. If you are unsure about what documentation needs to be included our Registration Services Team will be happy to assist you.